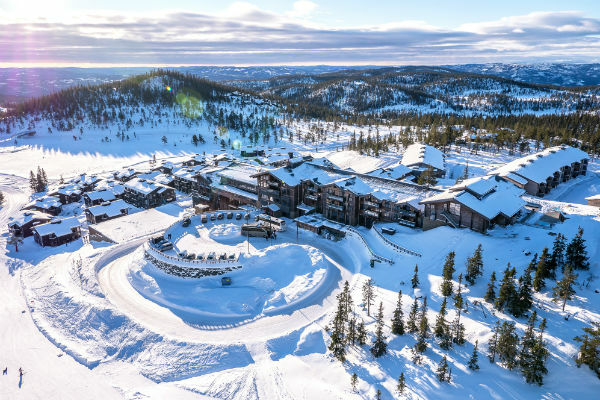 Surrounded by beautiful mountain scenery this exciting resort is located only 1,5 hours drive from Oslo and Gardermoen. 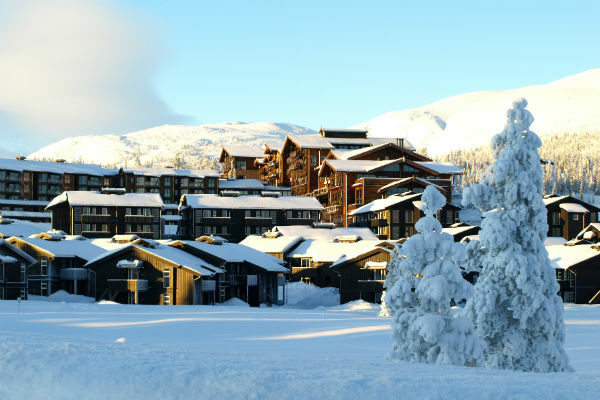 Quality Spa & Resort Norefjell opened in the spring of 2009 and has won several awards. 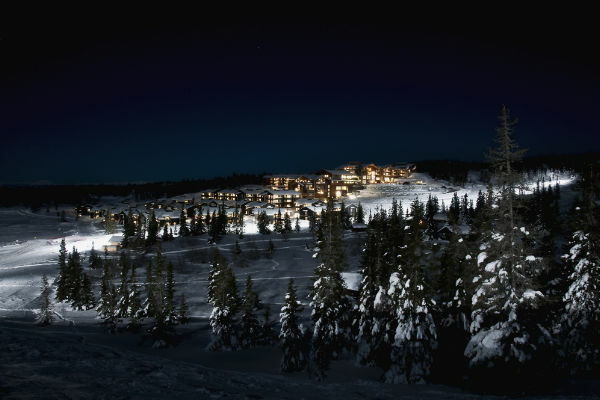 Quality Spa & Resort Norefjell offers recreation and spa experiences in an atmosphere you’ve never experienced before. 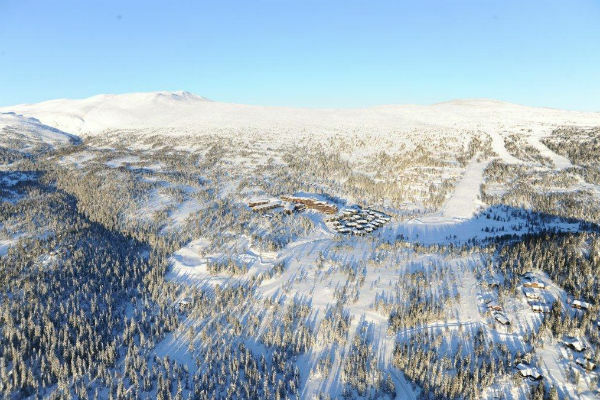 Our visual identity is based on details from Norefjells nature and wildlife. 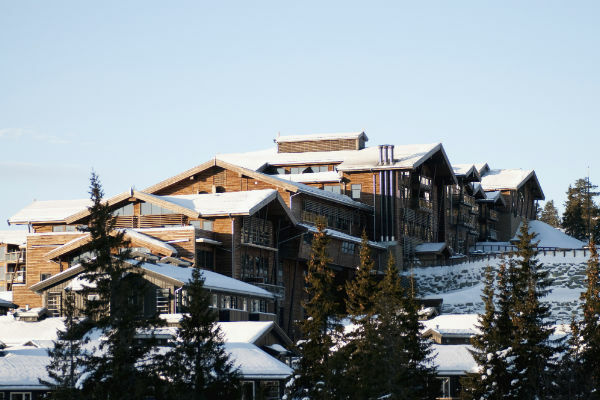 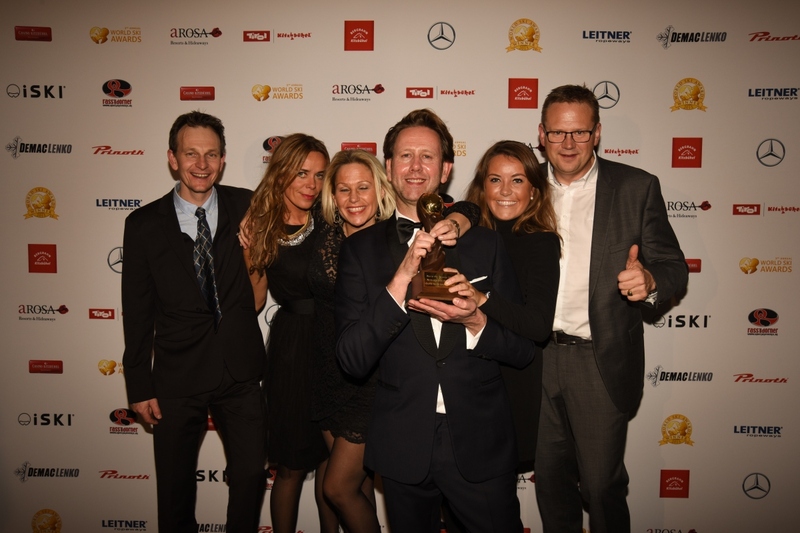 The area consists of 244 hotel rooms of which 121 are double rooms and 123 suites and 161 apartments in the village.The resort offers ski in – ski out, a 16 meter high indoor climbing wall, ice rink, spa, pool and restaurant. 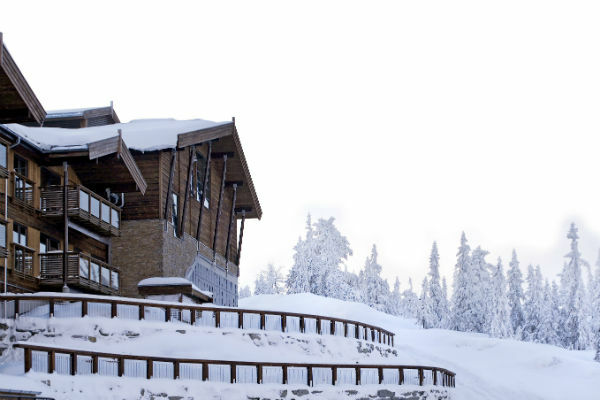 The hotel has 14 conference rooms with a maximum capacity of 700 people. 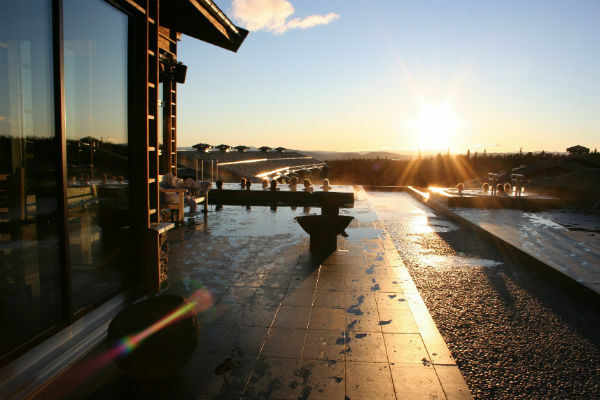 Over 800 meters above sea level, guests can relax in our Wellness Spa overlooking the mountains. 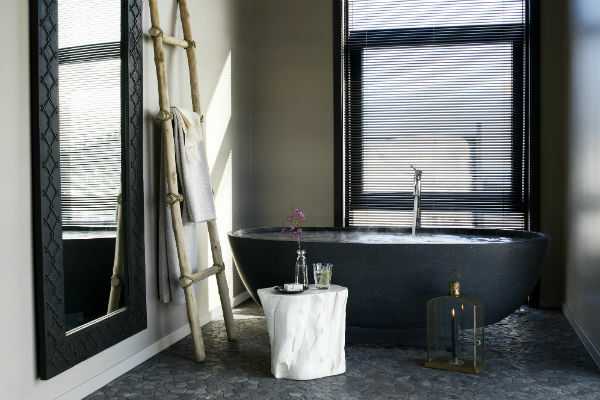 We offer both indoor and outdoor areas to relax, whatever the weather and conditions are like. 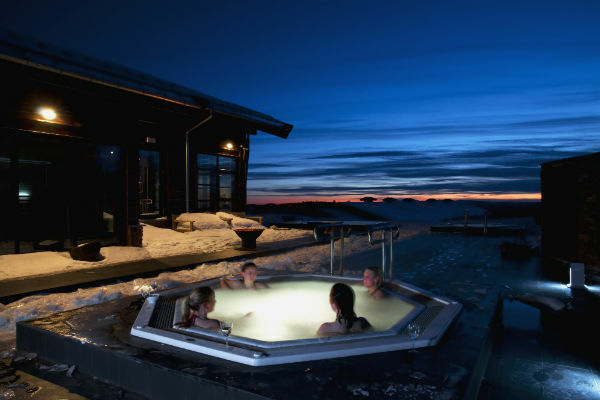 Parents can enjoy Bøeseter Bath & Training where everything is laid out for the younger ones. 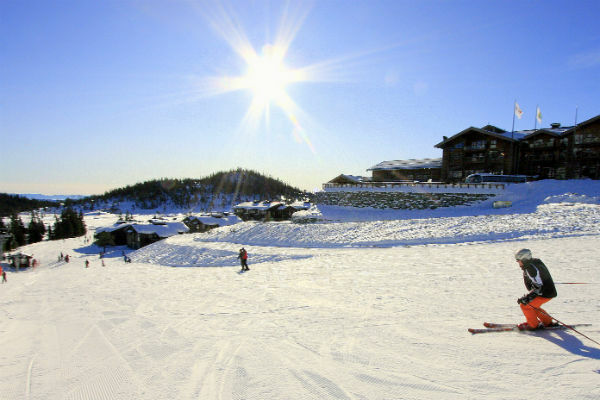 With Norefjells famous ski slopes only a stone’s throw away, the whole family can enjoy the slopes, before our own ski lift brings you back to the luxurious apartments and hotel rooms.